Anything to do with Port. Should we start a thread on TPF to help the author with his second edition? We could create a list of Ports we encounter which are not mentioned in the book, along with photographic evidence to back up our findings. The Book wrote: Errors surely remain. Those outside quotations are mine; those inside quotations might also be mine, but at least sometimes are of whoever is quoted. It is intended to list errata and additions at www.PortVintages.com. Such a document is already being drafted. Please do send contributions, with details: auction house, date, lot number, photographs; when and where drunk, for what occasion, where and how documented, tasting notes, and photographs again. Yes please. Received the book on Tuesday evening. Box was opened on one side and book had been removed from package, placed back into box and box repaired with packing tape. Aside from bent covers and little spine damagd book looks super awesome (love the size of the pages, the font and font size, pictures and graphics look great, etc). I am very excited to start reading the book. Dow 63 and 77 are the first 2 bottles I plan on drinking while reading. Congrats again Julian mazel tov! I’m sorry the fulfilment company has been incompetent. And thank you to all, including you, who have accepted a ‘working copy’ in the slightly imperfect condition that it might have reached anyway. Even though only ‘might’. 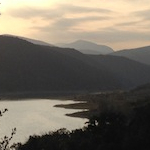 The Book arrived in Telemark, Norway today. Slightly damp cardboard, torn hole in one corner. Book however, in perfect condition. Book arrived in Gothenburg today. It’s in perfect condition, no shipping problems. 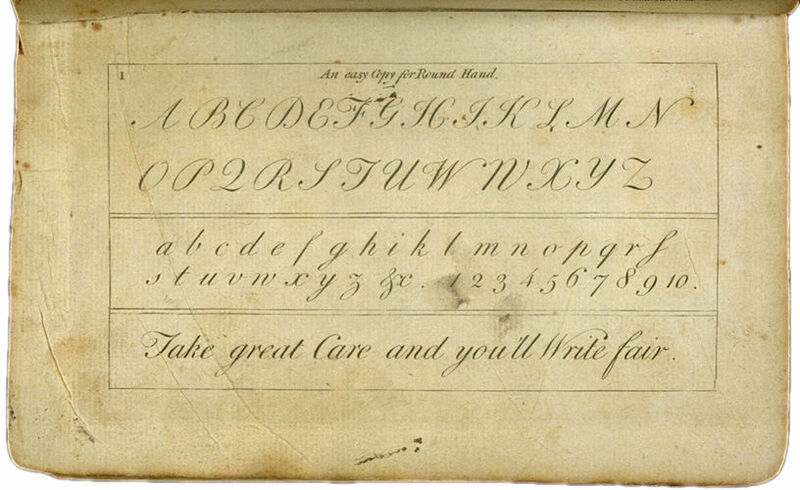 Listed as “Maren” on p. 541, the photographed entry in fact reads “Waren” - that’s an 18th-century upper case roundhand W at the start (see, for instance, this handwriting primer for the two versions of W in use at this point. I look forward to reading and finding further errors. Well done, JDAW. Even at a distance of 650 miles the smugness is palpable. Well done. Received the book on Tuesday [dec 18]evening. The book arrived in Illinois on Christmas Eve, and looks excellent. The author expressed uncertainty whether Burmester produced a VP in 1934; it may well have done so, though if that is the case Burmester would appear to have used the term 'vintage' rather loosely. One refers to the inclusion of 'bottled November 1936' and 'decanted July 1945' on the label(s), the reference to decanting taking the form of a distinct sticker affixed below the main label. There is also a selo, which (if I understand correctly that selos appeared only well after the War) may point to Burmester releasing the bottles in, say, the 1960s. 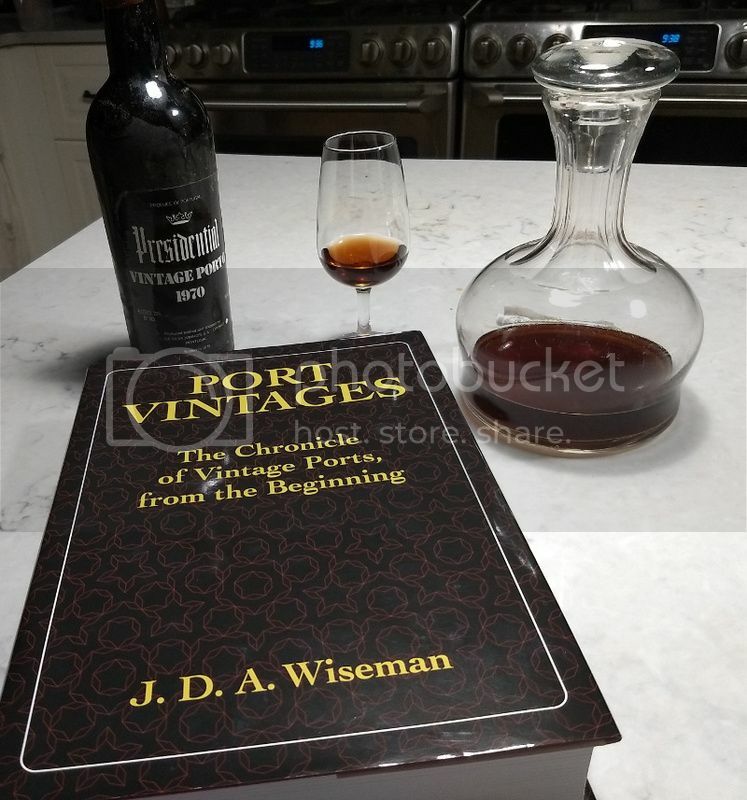 A late release as well as questions regarding whether the 1934 is a vintage port as opposed to a garrafeira (in the Nieport sense), may explain why the '34 does not appear on the vintage lists cited by the author which reference other Burmester VPs produced during the pre-War period. I purchased two bottles privately in Portugal in 2016; one of them was consumed that year with the second remaining in my cellar. I have seen the occasional bottle on offer in Portugal since that time, not least being moved by handlers whom I have no reason to distrust. 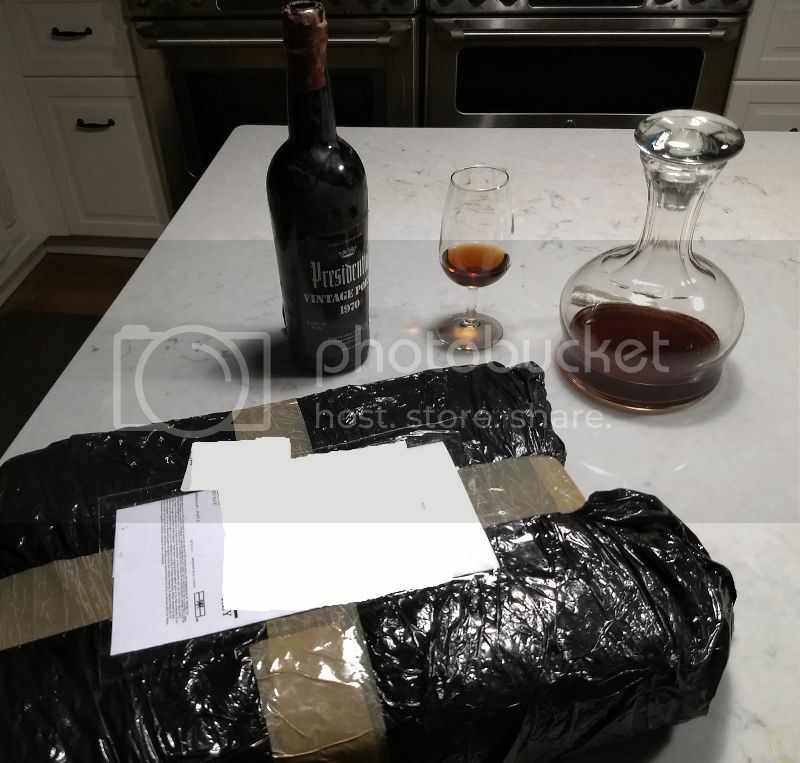 Of course, there is always the possibility of forgery, though I think that unlikely in this instance as the wine in the bottle which was consumed in 2016 was clearly older port. At that time - and indeed now - I did not have sufficient tasting experience to distinguish betwixt an older VP and a garrafeira. What was clear to me at the time was that the port had been aged in glass, rather than in wood. Finally, I should like to join the cacophony of praise for this fine volume; it will be of great use, not least to those of us in the habit of purchasing older, single bottles in a market (i.e., Portugal) where establishing the provenance of such finds is generally very difficult. The Introduction says “It is intended to list errata and additions at www.PortVintages.com.” It still is. And I’ve started gathering data. Please would you email me (contact information) a really good picture of the bottle, for inclusion in the Errata, with credit to you? I’m hoping for face on (not at an angle), in good light, with good focus, at high resolution. That is, I’m hoping for the picture you would want in your reference book. Please sir? Please would you email me (contact information) a really good picture of the bottle, for inclusion in the Errata, with credit to you? I’m hoping for face on (not at an angle), in good light, with good focus, at high resolution. That is, I’m hoping for the picture you would want in your reference book. Please sir? It shall be done, with pleasure. Lux-ed received today. Execeptionally well wrapped, almost obsessively so (a good thing surely), in multiple layers of bubble wrap, zip loc bag, paper and what not. Book looks fab, sumptuous leather, gilt-edged paper - wonderful workmanship! Now sitting down to enjoy the cloth bound copy received before Christmas - T85 as a companion. The leather bound copy shall not be pawed by my grubby mitts. In all, very pleased i am indeed. I love my leather bound edition; so much so that it is still wrapped! Four more being wrapped today. It appears to me that the Port in the glass is not from the decanter, and if my suspicion is correct then I approve.